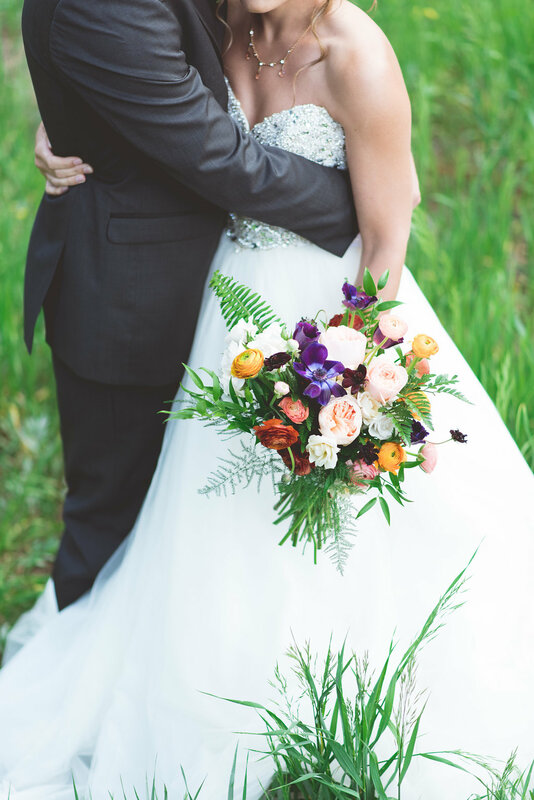 Based out of Boulder and serving all of Colorado and beyond, Ribbon and Twine offers elegant and organic, mountain-style wedding florals for Colorado's most stylish brides. From start to finish, we're with you every step of the way.Shoot us a message to schedule your complementary consultation. Let's make your vision come to life!Looking forward to meeting you!